Grace Cavalieri‘s newest publication is Other Voices, Other Lives (Alan Squire Publishers, 2017), a compendium of poems, plays and interviews. She has nineteen books and chapbooks of poetry in print, and has had 26 plays produced on American stages. 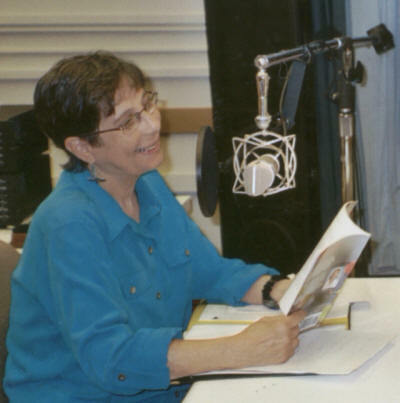 She founded and still produces “The Poet and the Poem,” a series for public radio celebrating 40 years on-air, now from the Library of Congress. She is the poetry columnist for The Washington Independent Review of Books. She received the 2013 George Garrett Award from The Associate Writing Programs. Grace Cavalieri on “The Poet & The Poem”: Literary Organizations Issue.